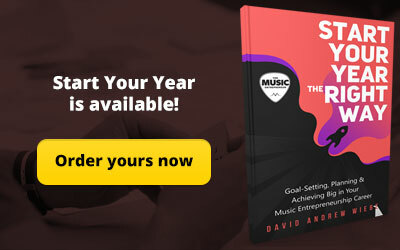 Are you interested in selling more music? Then you’ll love this post, via Josh Wardini. Is there something you’d like to share with the community? You can learn more here. Now, let’s catch up with Josh! 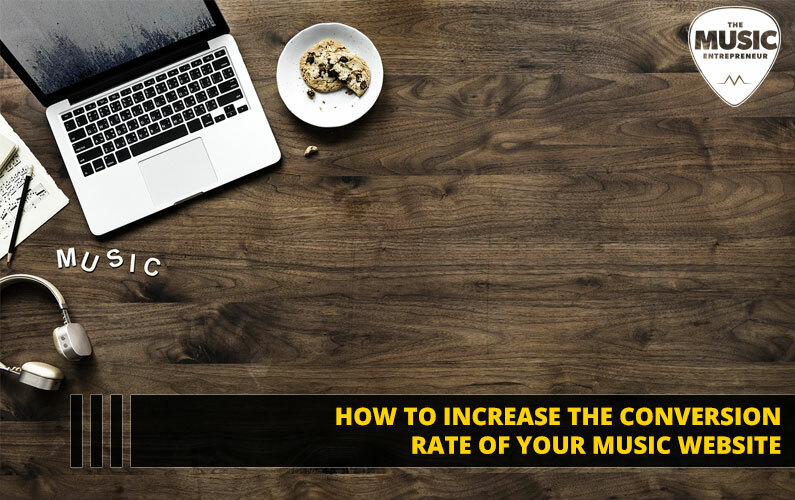 Today we’re going to talk about increasing your music website’s conversion rates. And by this, we mean making on-site changes that will give you more results, even if the same number of people visit your site. 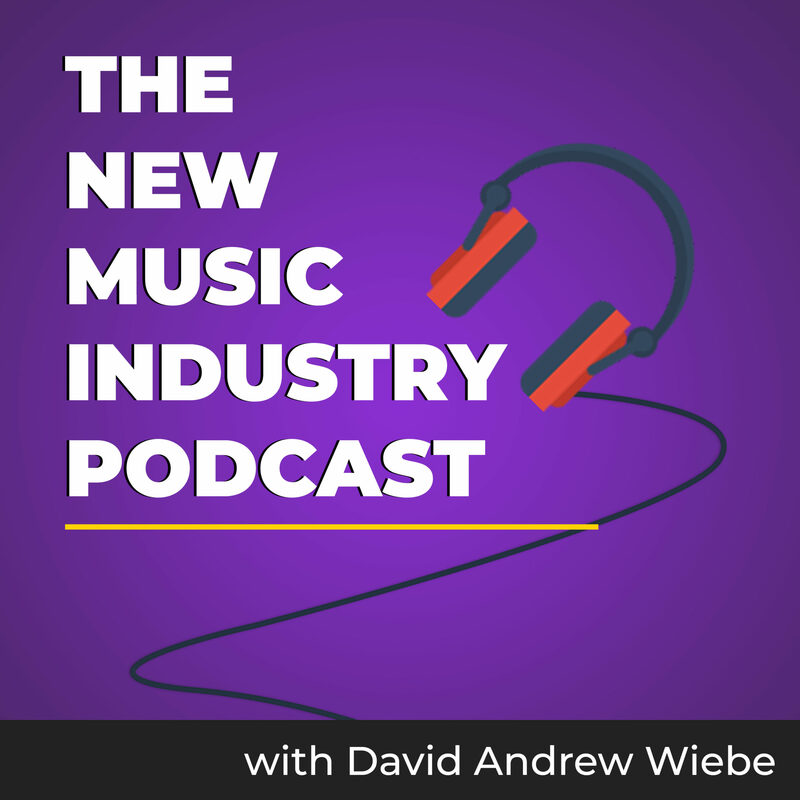 We’ll also be looking at an example of how conversion rates work, and why increasing them could mean a much more profitable music career for you. So without dragging out the intro, let’s get to the good stuff. Let’s say you get 100 visitors to your site per month. For every 100 people, you sell on average one $5 digital EP download. That’s a 1% conversion rate, as that’s the percentage of people who took the action you desired (in this case, buying your EP). 1) You could get more visitors to your site, or 2) you could make more money from the visitors you have. While you should aim to do both, the second option is considerably easier. All optimization can be done on your site without relying on external sources or influences. If you could get two people buying your music for every 100 visitors to your site, that’s a 100% increase in conversions. You’ve just doubled the average amount of money you make from each visitor and now have a 2% conversion rate. But how do you increase the conversion rates on your site? Well, it’s simple. 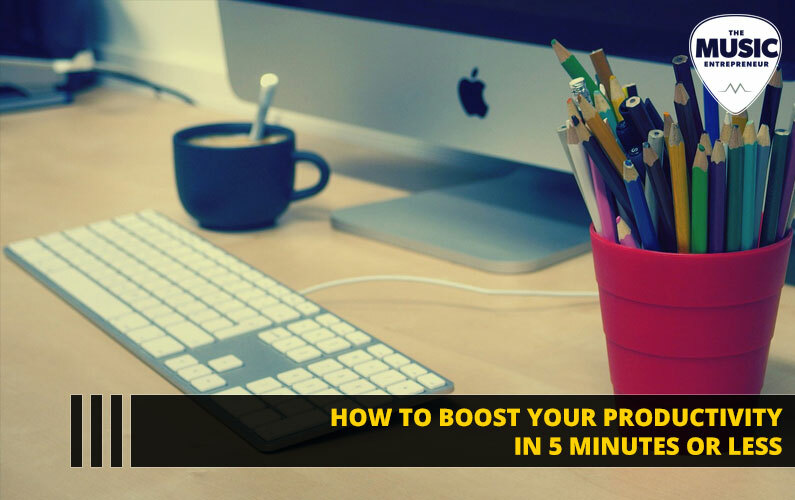 You can use the following three tips to get more results from each visitor. They are applicable on practically any website, regardless of whether you custom-coded it or built it with a specialized eCommerce platform like Shopify. The techniques are relatively simple to apply and their output easily measurable. Before taking steps to increase conversion rates for your site, you first need to define what action you want your visitors to take. 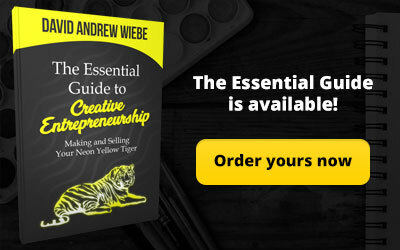 Do you want to get more people on your mailing list? 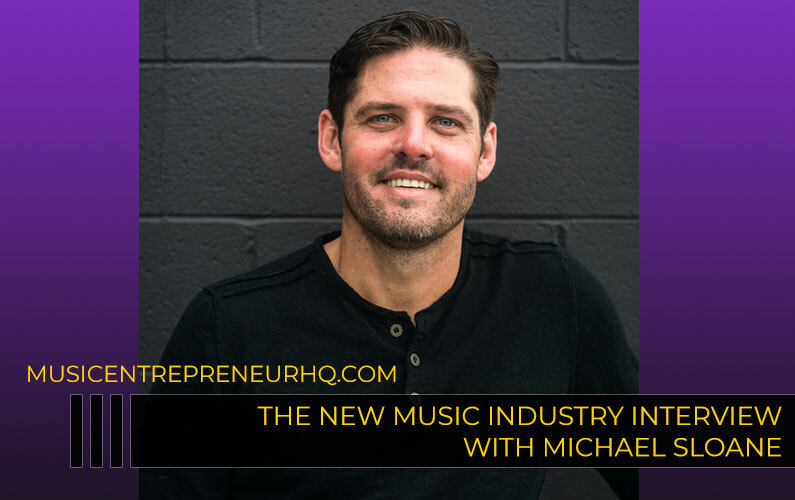 Perhaps you want to sell more music? Once you know what your main objective is, it becomes easier to lay your site out accordingly. 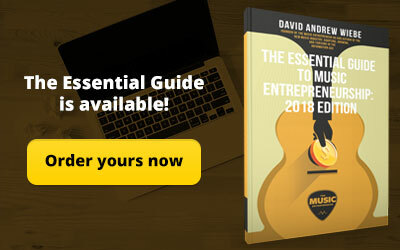 We suggest that building your mailing list should be the main objective, and increasing your songs and merchandise sales should be second on the list. While both are important, if you try to sell to potential fans straight away, you’ll often be “cold selling” to them. By this, we mean that you haven’t given them enough time to grow a bond with you or have any real connection to your music. If, however, you get them on your list and email them something interesting, say, once per week, which you can do automatically with an autoresponder, over time they’ll feel more comfortable with you and be more open to buying something you’ve produced. On the other hand, if you send them straight to your shop page and they didn’t buy anything, you might never see them again. So, set your sights on earning the opportunity to contact these people again in the future. Using a mailing list is the best option; Facebook and Twitter are also good as secondary platforms. When it comes to getting your website visible on Google and other search engines, having a lot of good quality content can help you get a lot more visitors. 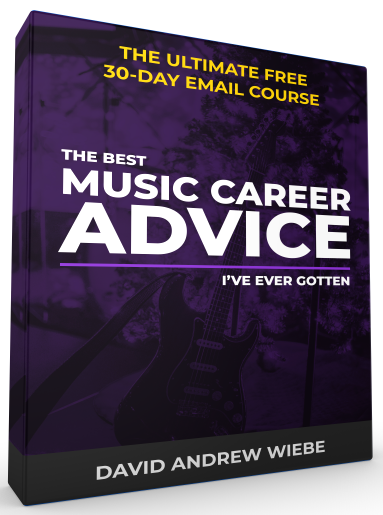 That said, if you’ve got a load of pages with a ton of info about all aspects of your music career, how are people going to know which are the most important bits to take in? Furthermore, how are you going to get people to take the action you want with so many links to click on? One option is to “minimize the clutter”. In your sidebar and on your main page, for example, you’ll only want to display the most important things. 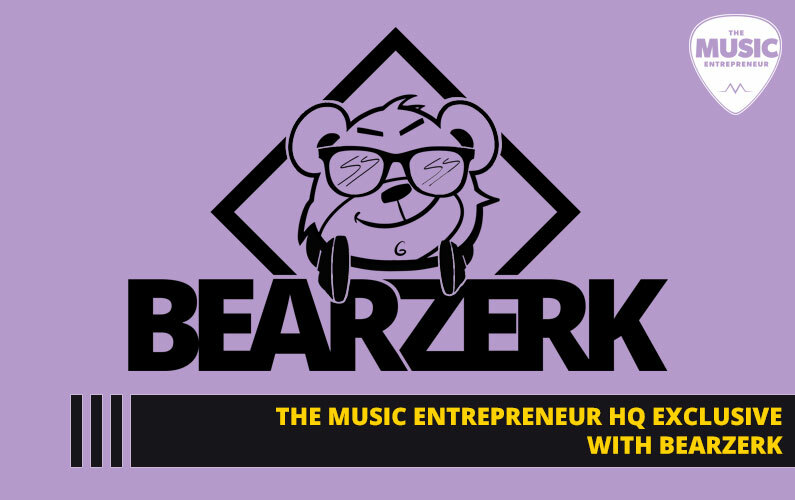 You’ll want your sidebar to include the sign-up form to your mailing list, a link to your shop page and “featured single”, and small links to your social sites. While you can change up what you have in there, the point is that you only want to give visitors a few options that will not only benefit them but you as well. If people click on and take action with any of those things, you’ll either get their contact details or you’ll make a sale. Any other links, like the one to your blog or contact page, should go in the top navigation bar so they’re still visible but not as tempting to click on. That’s how you minimize distractions and guide fans to the good stuff! When it comes to buying your music, people have different preferences. Some will be happy buying directly from your website if the “buy now” button is there, but others may prefer to buy on a platform they know and trust. Giving a choice of buying options means keeping more fans happy, and in turn making more sales. At a minimum, you should get your music on iTunes and Amazon MP3, and display these buying options on your sales page. 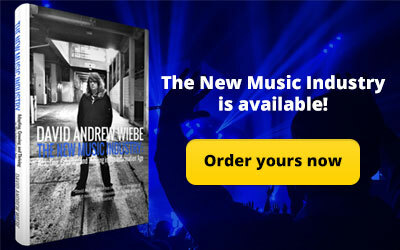 You can get your music on both of these stores and others using TuneCore’s digital distribution service. These are just three ideas of changes you can make to your website in order to increase sales and/or the number of fans you keep in touch with. 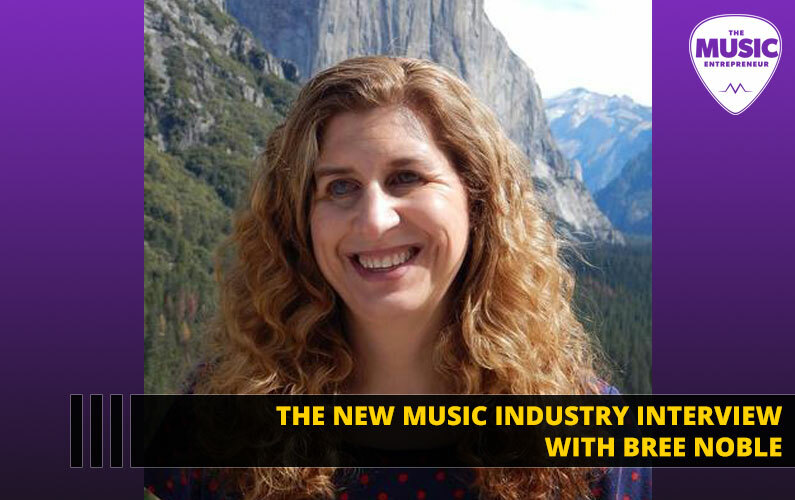 Both should be big aims for your music website, so put them into practice if you want to make a positive change to your conversion rates. Josh Wardini, Editorial Contributor and Community Manager at websitebuilder.org. With a preliminary background in communication and expertise in community development, Josh works day-to-day to reshape the human resource management of digitally based companies. When his focus trails outside of community engagement, Josh enjoys the indulgences of writing about the nature conservation of Portland, Oregon.